Move Over Aloe Imposters – Introducing REAL Aloe Vera! Did you know… If you’re drinking Aloe Juice, you’re missing out on many of Aloe’s hidden, rich benefits? * And most Aloe Vera capsules don’t contain the MOST important part? 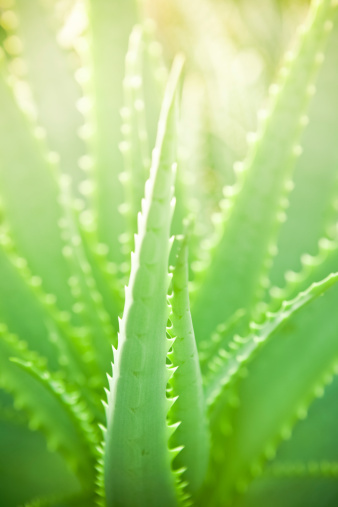 … Meet the "Cadillac" of Aloes – from one of the leading experts and earliest researchers on Aloe Vera – Dr. Robert Siegel, MD. Aloe Vera has become big business. As more and more people learn about this amazing medicinal plant, its many wonders become better known. However, there is a downside… Just as with any emerging health discovery, you find imitators and less-than-scrupulous distributors who cut corners to maximize profits. Here at 4R Health Products, we’re different. Rather than jumping in to capitalize on Aloe’s profits, we’ve been in the field from the start and have helped build the industry from the ground up. …he could very well have been speaking about Aloe Vera. 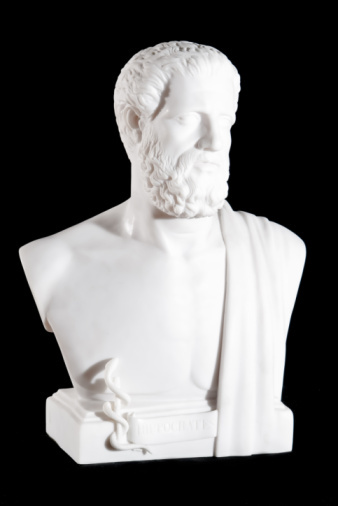 Dr. Robert Siegel, MD, 4R’s original founder, was involved in some of the earliest research on the active component in aloe vera, Acemannan. It was none other than Bert Siegel, Dr. Siegel’s brother, who funded the research and the discovery of Acemannan through Carrington Labs. Following in Bert’s footsteps and in collaboration with Carrington colleagues, Dr. Siegel engaged in his own independent research. So, we don’t have to quote the research about aloe vera, we were there and we helped create it. While some of these products might be of acceptable quality, others are merely water with a smaller percentage of aloe added, along with a thickener like carrageenan, xanthan or guar gum. Surprisingly, even if the label says 100% aloe, it can be a mixture of mostly water and small quantities of aloe vera juice. It’s actually legal to put an ounce of aloe juice in a gallon jug with water and call it 100% aloe vera juice! Without knowing exactly how much aloe is in a product, it’s difficult to make a comparison. For example: You would have to drink 10 - 20 ounce bottles of single strength aloe (most common type sold without the added water and thickeners) to get the same amount of aloe juice in just ONE of our Aloe Immune capsules! Bottled aloe juice can contain preservatives to extend shelf life and may also contain artificial or other sweeteners to improve taste. Aloe vera gel contains nearly 98% water, so when you remove the water, as in our dried Aloe Immune powder, you end up with 1/98th of its original weight! Whole Leaf versus Aloe Vera Gel – Which is Best? At first glance, many people believe "whole leaf" aloe may pack greater amounts of nutrients than aloe vera gel, but that isn’t the case. To start with, the bitter-tasting sap or resin in the leaf can cause gastrointestinal irritation and diarrhea. Whole leaf aloe processors use heat, filtering, charcoal, enzymes and other methods to remove as much of these sap “anthraquinones” as possible. Since it is impossible to remove them all, up to 10 percent anthraquinones are allowed in whole leaf products. In short, whole leaf aloe is a highly processed product. Even if manufacturers claim their whole leaf aloe is “cold-processed”, that only occurs after it’s treated with intense heat pasteurization. And that heat treatment most certainly destroys aloe’s valuable Acemannan and polymannans, which are present in the gel portion only. In pre-World War II days, you received sufficient mannose sugars from your diet when you ate wheat or rice. No longer do you receive anywhere enough to satisfy your immune system’s mannose requirements – even with organic grains -- thanks to modern farming and food processing methods. Especially important to your immune health, these mannose sugars, or more specifically, a group of polysaccharides known as aloe polymannans, were identified in the 1980s. 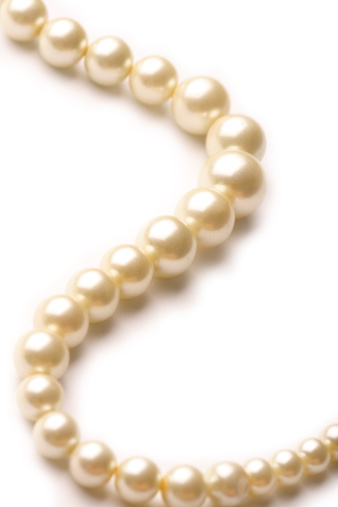 The heavier and larger the pearls, the more valuable the necklace. The very large chain length, with the heaviest weight, is known as the Acemannan Fraction. An apple a day keeps the doctor away… Taking Aloe Vera is like eating a bushel full of apples. But not just any Aloe Vera. You want an Aloe product with its full range of polymannans and Acemannan intact. To help ensure the greatest concentration of the prized polymannose molecule, always insist on a low heat dehydrated Aloe vera powder like what you’ll find in all of our products. Enjoy drinking aloe vera juice? Make your own! 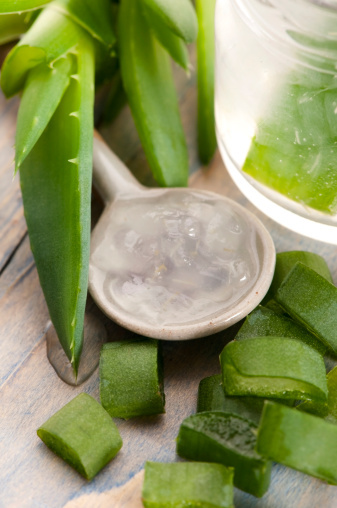 Simply open a capsule of our Aloe Immune and add water for a glass of preservative-free aloe juice. To find out more about our flagship product Aloe Immune, click here.